A great ending to a very cool trilogy. You already know the world building is cool and the characters are great so what you want to know is how the ending holds up. I'm going to be a bit vague in describing what I like so as not to spoiler things for you. -Loved the deepening of of the Darkling, and the empathy of Alina. -Mal's twist is great, definitely did not see that one coming. -I very much enjoyed seeing the truth behind the 'myth' of Sankt Ilya and how it helps so many of the puzzle pieces slide together. 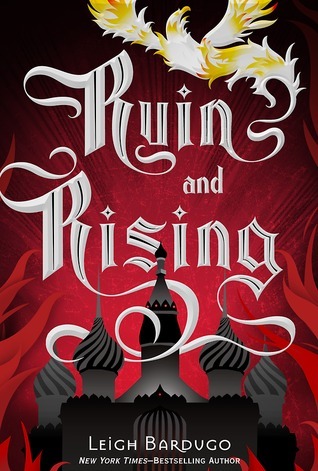 Sign into Goodreads to see if any of your friends have read Ruin and Rising.